We’re constantly making improvements to Google Maps in order to take advantage of better hardware and web standards. For example, last October we launched MapsGL to capitalize on the improved graphics capabilities offered by WebGL. In our pursuit of new digital frontiers, we realized that we may have left behind a large number of users who couldn’t access Google Maps on their classic hardware. Surprisingly, the Nintendo Entertainment System (NES) was unsupported, despite its tremendous popularity with over 60 million units sold worldwide. 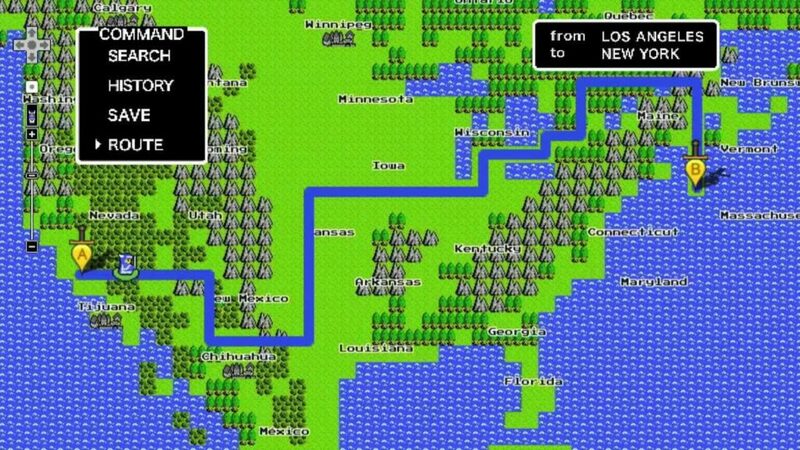 For those who are eager to try Google Maps 8-bit now, we’ve made a limited trial available on desktop: just click the “Quest” box in the top right corner of Google Maps to get started. Please be mindful of dragons while playing. We wish you a safe and happy quest. Update April 1, 2012 9:45 PST: Happy April Fools! 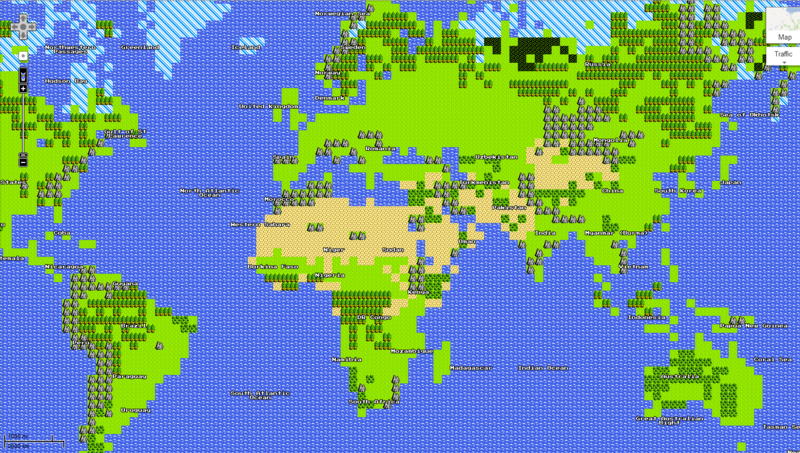 While we don’t really have a NES game coming we do hope you enjoyed exploring Google Maps 8-bit. Here’s to many more adventures and quests!